Help us celebrate fifteen years in the Chinatown ID! 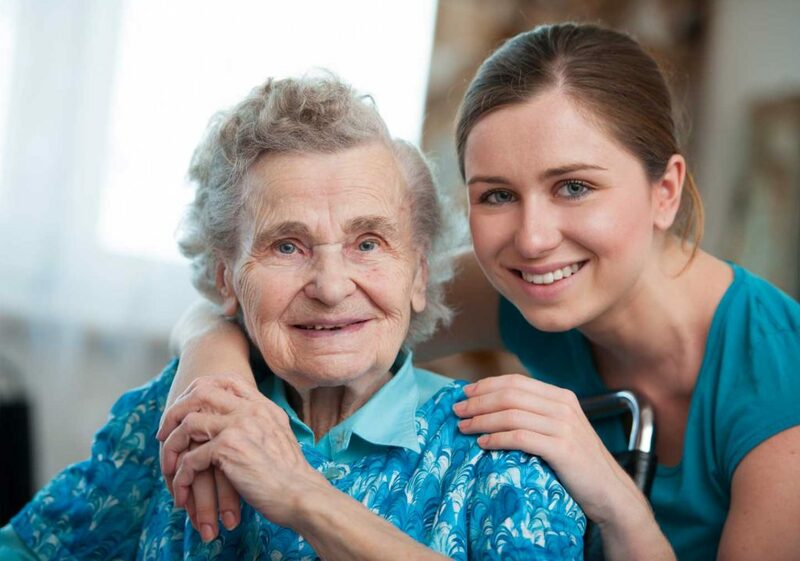 Since 1998, Legacy House has been providing culturally competent care to our neighborhood’s seniors. We are here to ensure that the Chinatown ID pioneers always have a place they can call home, regardless of income or language ability. Although many of our services are subsidized by the state and federal government, reimbursements have not kept up with rising operational costs, threatening our ability to maintain our current level of service. Charitable contributions play a crucial role in our ability to meet the needs of our increasing aged and low income population. Support the Legacy House Fifteenth Anniversary Giving Drive and keep our seniors vibrant and healthy.